The best pictures of Jesus Christ depict the Saviour at several archetypal moments during His life. 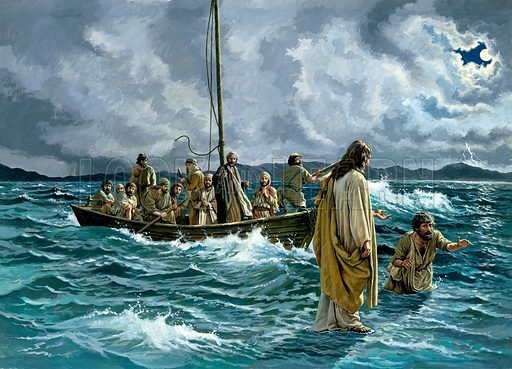 The first picture of Jesus shows Him walking on the Sea of Galille. 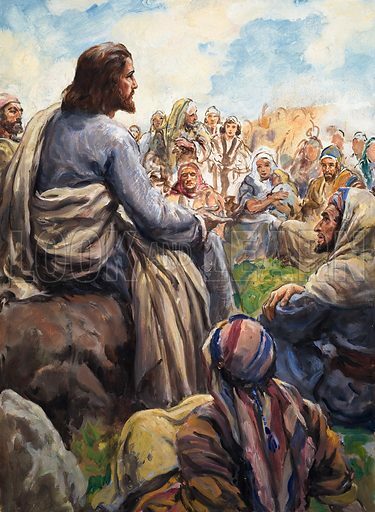 The second picture of Jesus shows Him teaching on a hillside. 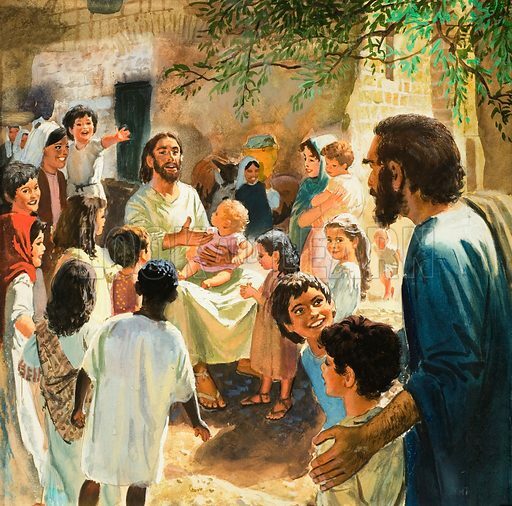 The third picture of Jesus shows Him among children. Many more pictures of Jesus Christ can be found at the Look and Learn picture library.